Crown reduction is where the crown of the tree is made smaller, either all over or in a certain area to redress an imbalance of the shape. As with crown thinning no more the 30% of the foliage should be removed in one year and the out-come should be to leave the tree looking as natural as possible and not leaving large thick branch ends on the extremities of the crown. A good reduction/reshaping will leave the tree with a strong framework of large branches, which support enough smaller branches and twigs (leaf bearing material) capable of producing dense leaf coverage next season. 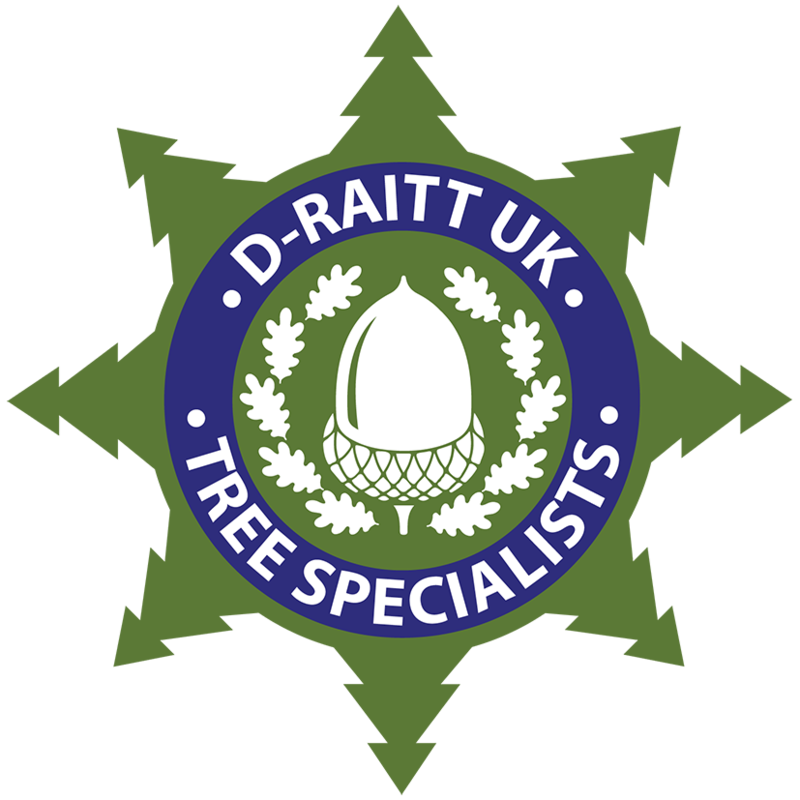 D-Raitt UK Tree Specialist offer crown reduction services to homeowners, landlords, businesses and local authorities in Wirral & throughout the North West. 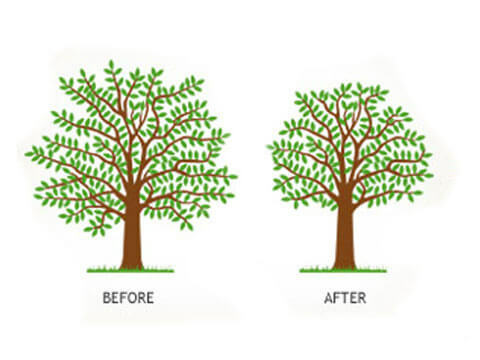 We aim to make the whole process of tree surgery in Wirral as transparent, professional and as easy as possible whilst achieving results that are desirable to our clients and beneficial to their trees. 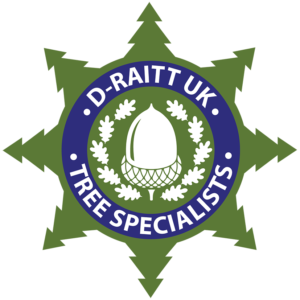 Why not contact us for friendly honest advice and a free no obligation quotation for your tree service.